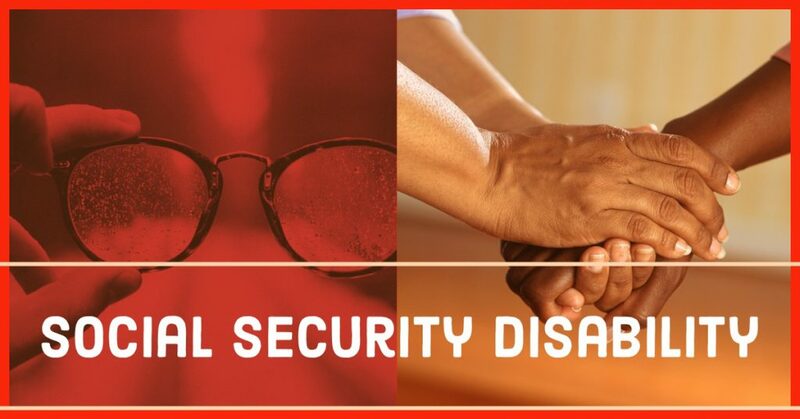 Getting Social Security disability insurance can be difficult. The system denies more people than we’d like to imagine considering you have paid into that system your whole life. Trying to prove your disabled can sometimes be very tricky. Even what your doctor says on the medical reports can ruin your chances. There’s a lot to know. Social Security Disability Insurance should be rightfully yours if you’ve paid into the system and are truly unable to work. Have You Tried Getting Social Security Disability Insurance? We understand the system is very difficult and waiting is the “name of the game”. Keeping an eye out for postal mail from the government is crucial right now if you’ve already filed. And don’t be surprised if you need to appeal a denial. MEDICAL PROOF: There are a lot of ways the medical proof can be presented when filling out the forms for social security. If your medical proof doesn’t back up what you say is wrong with you, it’s likely you’ll get a denial. You want it to be consistent and create a picture for the judge that says your disability is legitimate. Doctors respectfully can chart things that don’t help your case. Sometimes getting your doctor to explain will help. Gaps in medical treatment makes a disability hard to prove to a judge. CREDIBILITY WITH JUDGE: Be specific if a judge is asking questions. Be precise, sometimes your ability to sit, stand, walk or carry will come into question and you’ll want to give a real solid answer. When a judge asks you about drugs, be honest, usually it doesn’t effect the outcome of your case. Being honest enhances your credibility. DAILY ACTIVITIES: You’ll fill out forms about how you modify your life to get through your disabilities. Be sure to fully describe in detail how you’ve changed your life to get along with your disability.